The farm “Il Mustiaio” is situated in the center of a hilly amphitheatre, crowned by spell binding medieval settlements, which slope towards the sprawling plains of Maremma Toscana, a stone’s throw from the Etruscan Ruins of Roselle, and not far from turistic destinations, such as Castiglione della Pescaia, Punta Ala, Capalbio, Talamone and the historical city of Siena. Its origins go back to more than a hundred years when Andrea’s maternal great grandfather, injected the agricultural strain into the family, with the adjacent farm “Il Marruchetone”. Then towards the end of 1970’s, a brilliant engineer from Rome, Gino Savio, Andrea’s father, who married his grand daughter, Annamaria, bought this piece of land full of rocks and mediterranean bushes among which was “mustio”, which gave the farm its name. This bare and arid spread of land on the slopy hills was an ideal setting for vineyards and olive groves and the breeding of Maremman horses. 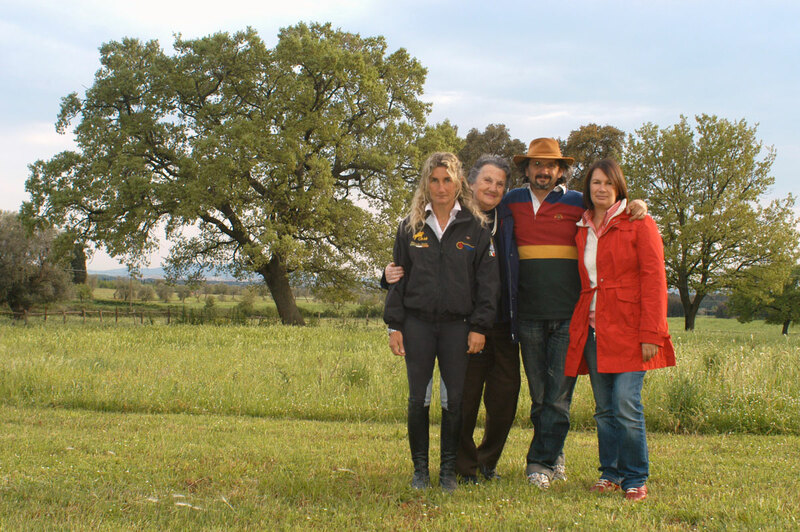 Now the farm is managed by Andrea, and his younger sister Daniela runs a horse-riding school called “Ciam”. 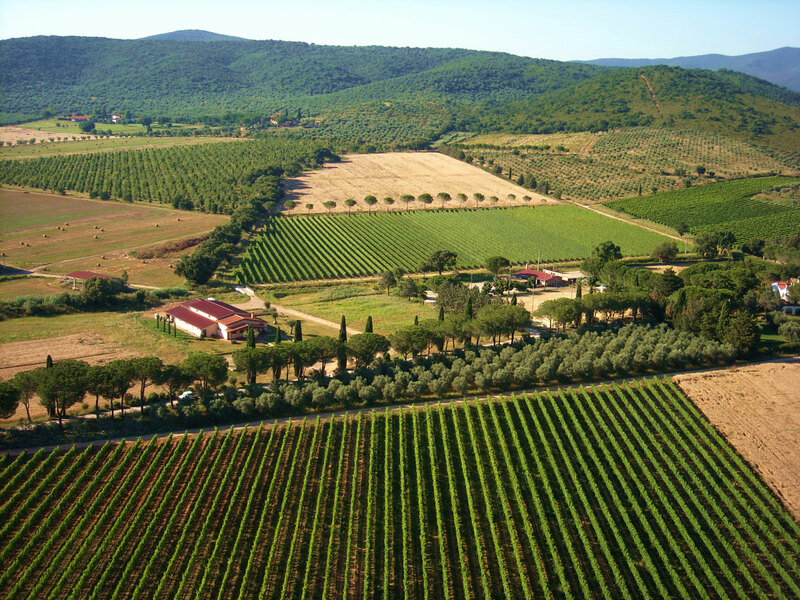 The older sister, Giulia, welcomes you to her organic holiday farm “Corte degli ulivi” which lies next to the vineyards in the farm “Il Marruchetone” where their mother Anna lives. Il Mustiaio started making its own wines in 2006 after decades of grape growing experience in its own small but modern winery. A timeless place where to get carried away by emotions.